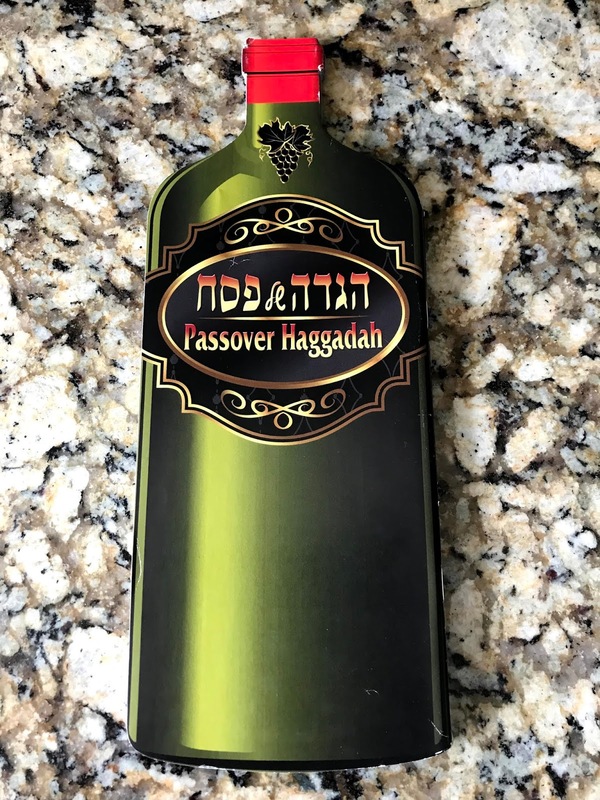 Thought this was a pretty cool Passover Haggadah. Shaped like a wine bottle! Sort of sets the stage for the four cups of wine at the Seder. 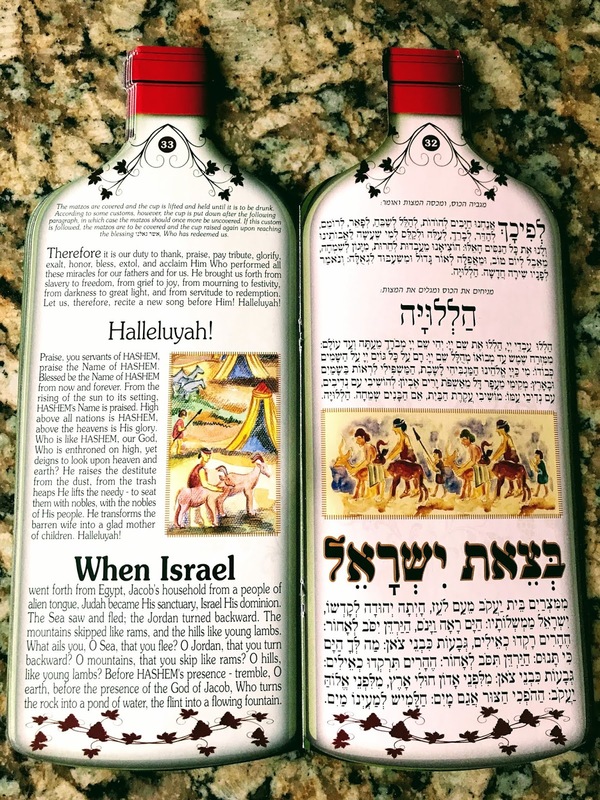 I found this Haggadah in Israel, and I’m glad I got a few of them. I saw these two photos separately. But I instantly realized that they belong together. 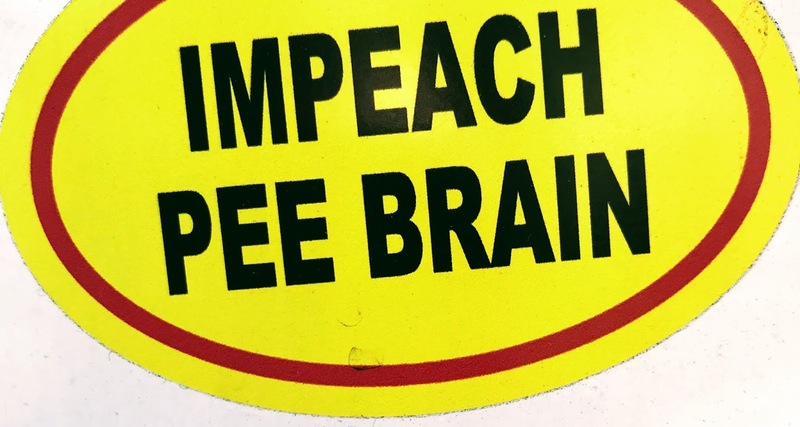 Who is a bigger pee brain than AOC? * She impulsively lost 25,000 jobs and $5 billion investment in NYC from Amazon (as well as about $27.5 billion in tax revenue over 25 years). * Her ridiculous Green New Deal wanted to rid us of farting cows and airplanes and didn’t get a single yes vote in the Senate (even from her own party). 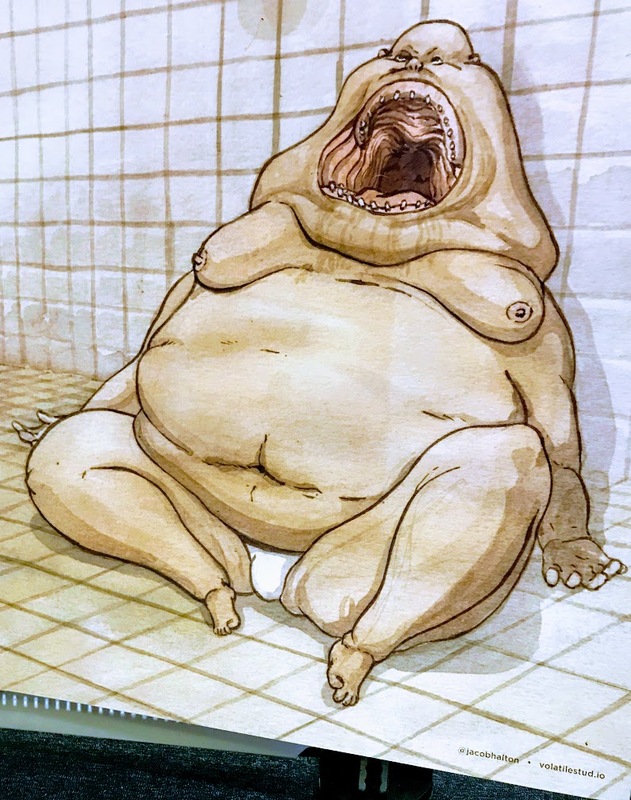 * AOC stated that the three branches of government are the “the presidency, the senate, and the house” (Uh, wrong!). 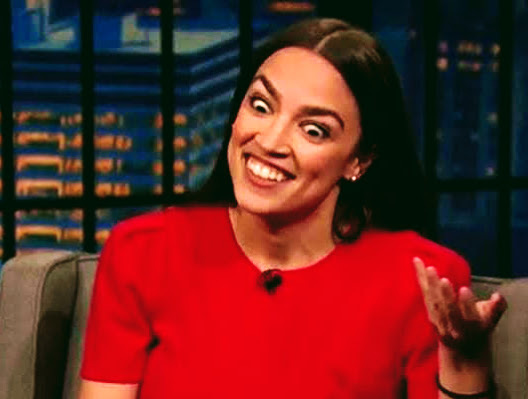 * Ocasio-Cortez boasts insanely that government deficit-spending doesn’t really matter (hmm, I wonder is that how she handles her personal finances too?). Great sign at the nut stand at Sugarloaf Festival. Hot cinnamon pecans or almonds. Wow, did that smell nice. I got a tiny bag of the pecans, and when I opened it, the smell and taste that hot cinnamon really took over. 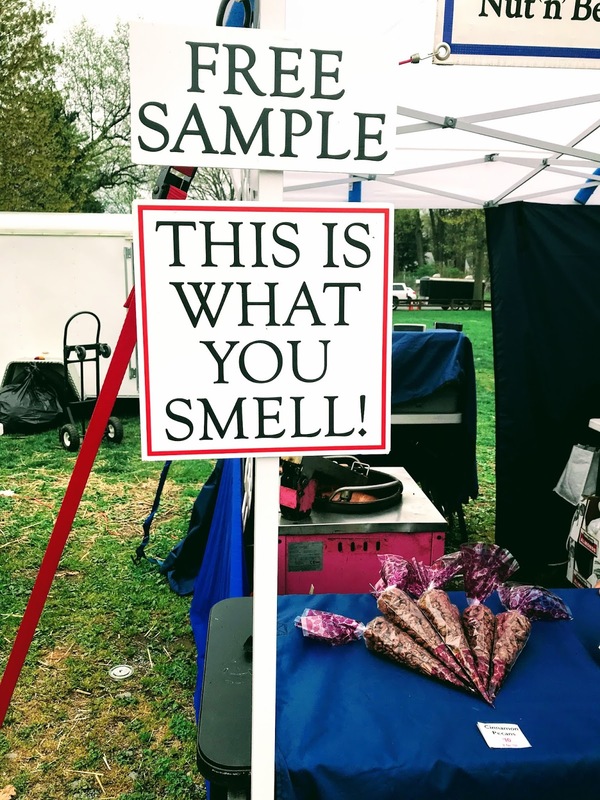 Were there other smells present as well? Probably, but I chose to focus on the cinnamon nuts. 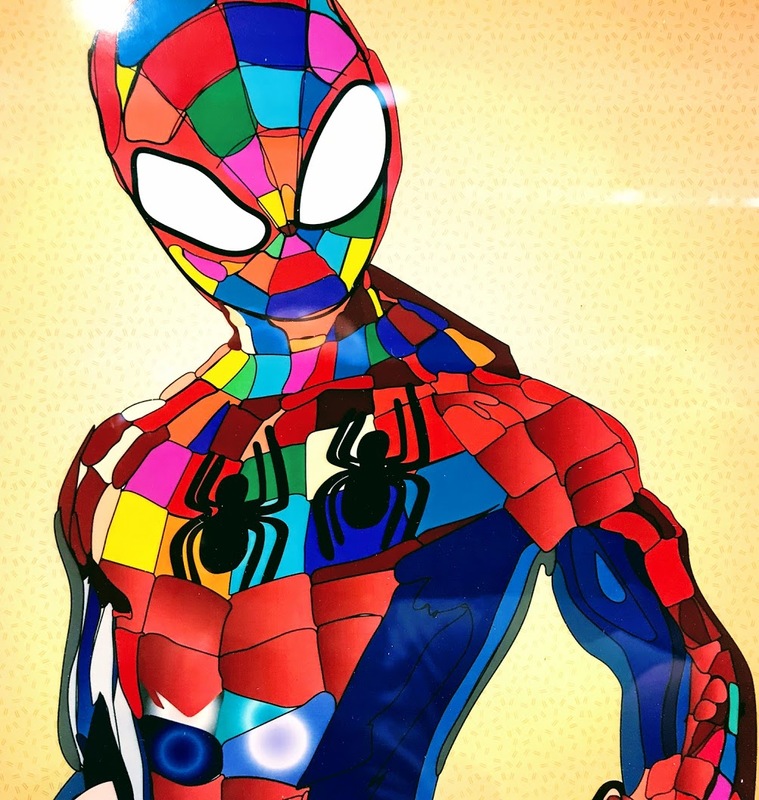 Love this painting of Spider-Man. Like so many things, this superhero is better in colors (and not just red)! He’s also got two spiders on his chest, and as we know, two are better than one. I also appreciate how he stares down evil with the tilt of the head and those over-sized eyes. So this past Shabbat, there was a wonderful guest speaker at Aish, Rav Gav(riel) Friedman. He was a very lively speaker and with a lot of worthy teachings for his lucky audience. One thing he said that really stuck with me is about people that complain. But one thing that can help us cope with our challenges is our perspective. We need to be glad that we have something to complain about! – If you complain about your spouse, thank G-d that you are married (and have a life partner) to complain about. – If you complain about your job, thank G-d that you have a job (and income) that you can complain about. – If you complain about your food, thank G-d that you have food to eat (and sustenance for your body) to complain about. Whatever we complain about, think about what you actually have (the big picture) and what you are complaining about (usually the little picture). Really, we have so much to be grateful for that we can easily just forget or take for granted. It’s Passover this week, not Chanukah. 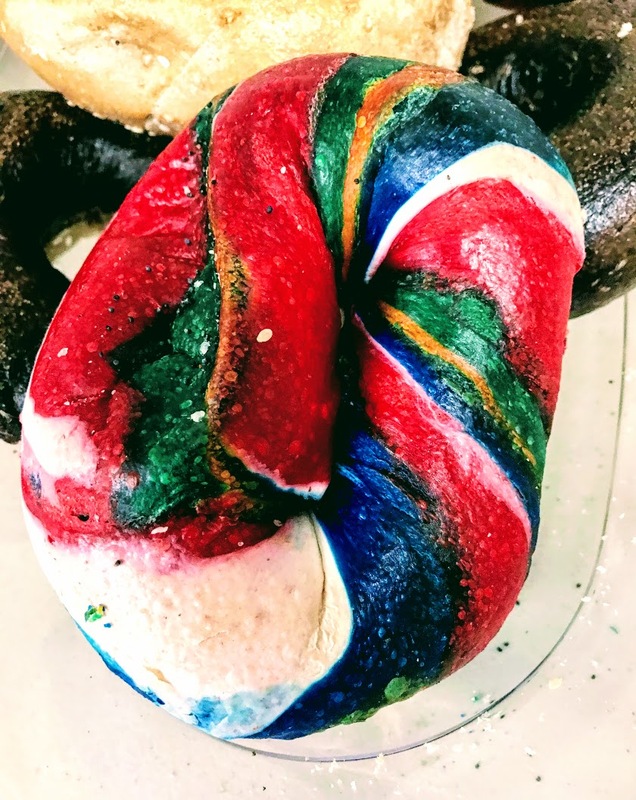 So what’s with the menorah? Well my friend, John Akkus (of Akkus Silver Touch), made this beautiful piece for me. 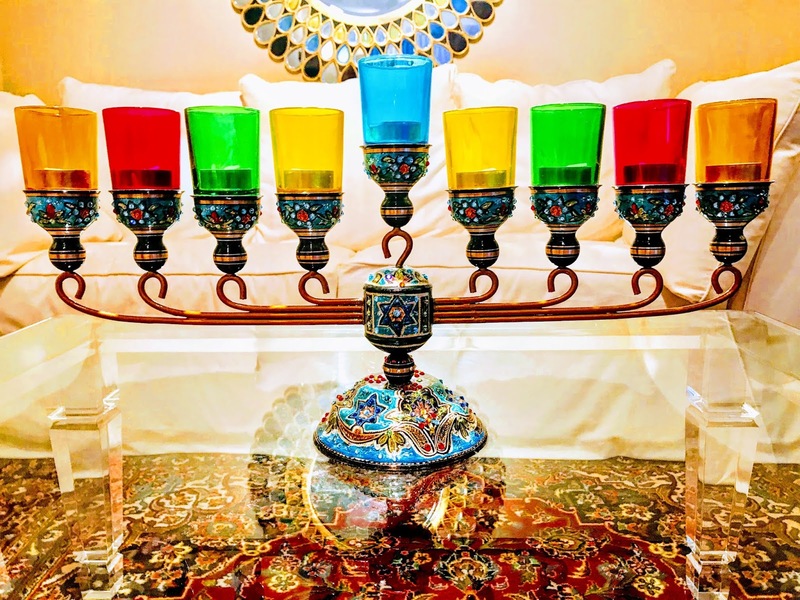 I love the fine handiwork of copper, brass, crystals, Jewish symbols (Stars of David) and bold colors of this amazing menorah. John sells his art at the annual Suglarloaf Festivals in the Spring. I am so glad I found this wonderful menorah–it is beautiful all year long (through Chanukah and Passover). How can anything “awesome” not be good? We got to sit in on the event organizers doing a live podcast and could definitely see their enthusiasm for “Shakespeare and training” and becoming a success story.